The 26th International Festival of Arts Slavianski Bazaar in Vitebsk, which will be held on 13—17 July, will be one of the brightest and most spectacular events on the air of the television and radio channels of the country's main media holding this summer. 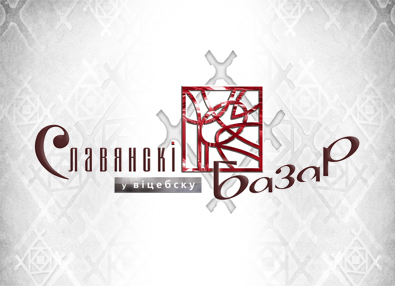 Over the years, the National State TV and Radio Company of the Republic of Belarus has been the country’s main broadcaster and one of the organizers of the festival. It has always fully supported this major socio-cultural project and created high-quality television content that is in demand both on the air of the Belarusian channels and on other television platforms. Traditionally, Belteleradiocompany will air the main events of the Slavianski Bazaar, record the best concert shows for further use on its channels in the TV and radio broadcasts, as well as exchange video and audio materials with foreign partners and colleagues. For this purpose, a team of first-class professionals, backed by the latest video equipment and the most modern television equipment, will work in Vitebsk under the leadership of the General Production Center of Belteleradiocompany. Thanks to the broadcasts of the international satellite channel Belarus 24, the concerts of the Slavianski Bazaar can be watched all over the world. Viewers can also follow the concert shows of the festival online – via the broadcasts on the official website of Belteleradiocompany www.tvr.by. Join the Slavianski Bazaar in Vitebsk 2017 with Belteleradiocompany!